Carriage Gate Homes is a family-run home building and development company that formulated in 1988. In the last 30 years, they have reinvented the Halton Region and its neighbouring landscape, that include Ancaster, Stoney Creek, Burlington and the City of Hamilton - with their impressive portfolio of custom homes. Since then, they have expanded into the residential, mixed-use real estate development industry. 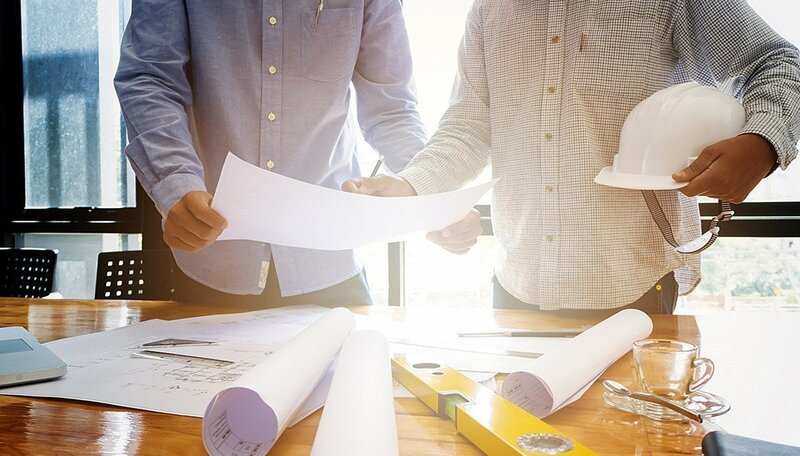 By covering a wide range of project types, from master-planning and site feasibility studies; it has allowed their projects to stand out and boost the benchmark and continue to set the standards by building entire sustainable, thriving communities. They are a full-service development firm located in the City of Burlington. They are driven by an unmatched commitment to quality and modernization. Their team consists of skilled and dedicated professionals with a breadth of know-how, as they cooperate with notable visionary architects, designers and consultants, within the real estate industry. 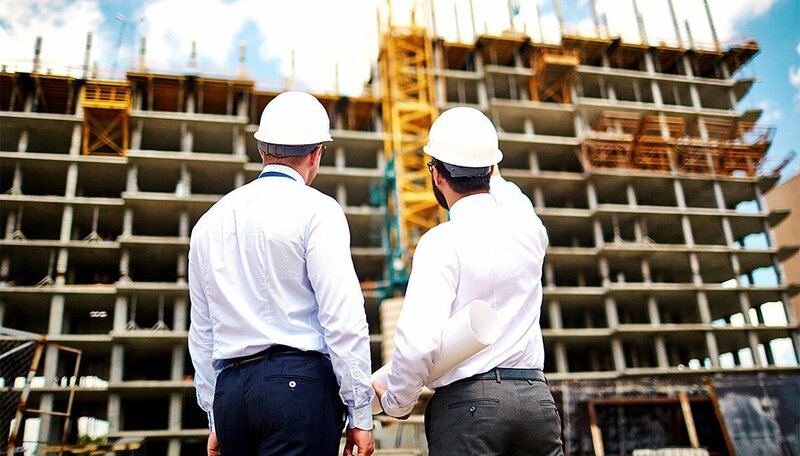 This development company, being firmly established but steadfastly pioneering as they are; they’re unafraid to venture outside common barriers, to push the envelope and framework in order to raise the status quo. Their in-house team oversees every facet, from birth to delivery, devoting time, energy, and resources essential to hand-over the cream of the crop in products and services that you’ll, without a doubt appreciate for years to come. Their expertise and character for honesty, approachability and integrity have made them the family-owned business success story that they are today. These are the main fundamentals upon which they build all their relationships. Above all, they abide by their word. Carriage Gate conceptualizes homes for those who welcome exquisite designs, high-calibre craftsmanship, and the finest of appointments. Each and every one of their builds illustrates the true definition of quality, from custom-built finishes along with thoughtful articulated floor plans. As a builder, they are devoted to understanding the unique needs and lifestyle of their homebuyers by constructing homes that foster a lifetime of memories. They understand that they aren’t just building houses—they are developing a space to accommodate definitive designs that their purchasers envision while creating a place they can call home, filled with love, laughter and growth. One’s perfect home contains more than just pairing decor and furnishings, it is a reflection of the owner’s taste. Nothing is better than residing in a home you created! If you’re looking for a great investment, This is one developer you can surely count on. They are leaders in establishing trust and creating transparency with their clients to ensure each build exceeds expectations. We can’t wait to see what they’ll come up with when they begin building more condo projects. If you want to keep updated on any new developments from this developer, make sure you click that register button below! Although they have just merged into the condominium market; they are off to a great start. as they are already making waves, by knowing the importance of location, location, location! It has given them the advantage as they acquire lands that are noteworthy, and perfectly placed with jaw-dropping backdrops, with the likes of Lake Ontario. We have no doubt that they will build off the success of their Instincts, which can’t be taught, in turn-giving the developer a leg up amongst other developers. 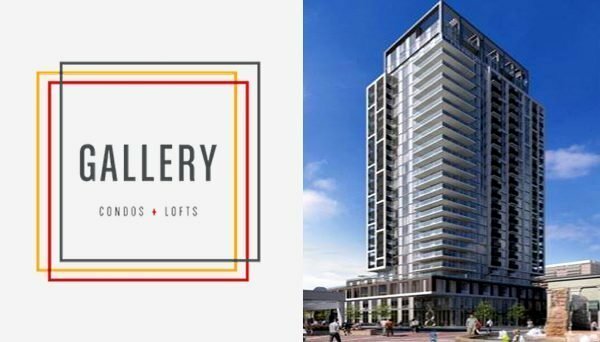 Gallery Condos & Lofts is the new pre-construction project that they have in the pipeline. It will be perfectly nestled in the heart of Downtown Burlington, situated at 421 Brant St. This is where practical living meets idealized aesthetics. Residents here, will have access to a swath of local amenities and services; that many can only wish for. Potential residents of The Gallery will have a range of layout options to choose from, starting with one bedroom units - up to 3 bedroom suites. Don’t miss out on this phenomenal opportunity to make this well-appointed residence; by the lake- your new home! This is a a collection of freehold split-level townhomes, placed in a community in Upper Stoney Creek. Its nestled along Highbury Dr in a beautiful location close to many local amenities, such as schools, shops, parks and other services. Not to mention its close proximity to the QEW and LINC/(RHVP) Red Hill Valley Parkway. These swanky ensemble of single-family homes are situated just off Lime Kiln Rd in Ancaster. They breathe an air of luxury and prestigiousness. Lot sizes here range from 50’, 55’, 60’ and 66’. These palatial homes are a perfect choice for families who's looking to live in a quiet community.